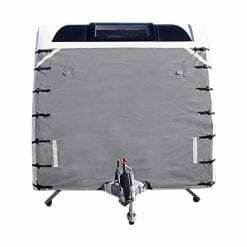 The Professional Caravan ICover is built to High-Quality Standards and has a Thickness rating of 150gsm. 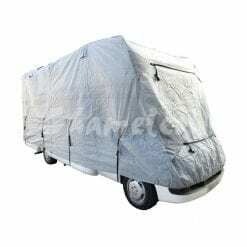 The all year protection cover that is water resistant and breathable. 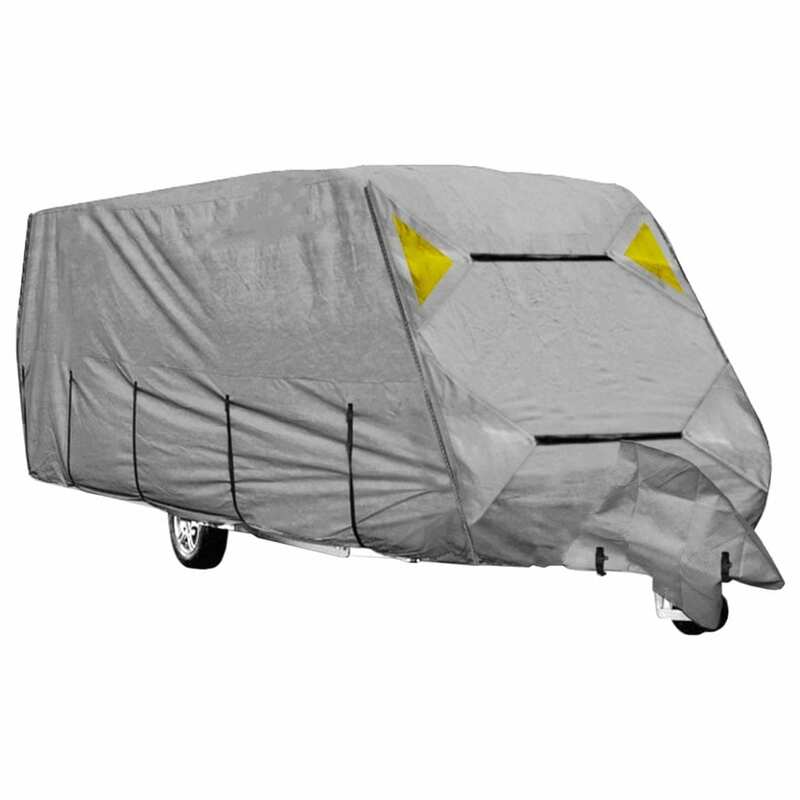 This cover offers great protection for all seasons.